Return Policy - NeuMotiv, LLC. Our goal is to make sure you are completely satisfied with the items you order and your experience with NeuMotiv.com Depending on the reason for the return and the condition of the product, there may be several options available to you. If you would like to return an item for another item or size, we do offer FREE exchanges for all domestic customers, where we will exchange your item to any item of equal value, and we will cover both the return shipping cost as well as the new shipping cost of the exchange. If you would like to return an item, we can apply an in-store credit to your account that you can use towards a future purchase. The in-store credit applied is for the price of the product only and does not include any shipping fees charged for delivery. If a product you receive is damaged during shipment, or is not what you ordered, we can send a replacement right away and provide a prepaid return label for our U.S. customers to retrieve the item. If international, please contact us and we will let you know the following steps. If the item you’d like to return was ordered more than 30 days ago, the item is no longer for available for sale. If the item was purchased at one of our retailers, please take the product back to the retailer for a return or exchange. To begin processing any type of return, please contact our NeuMotiv Customer Service team and provide your name, the order number, product description and the reason for returning the product. 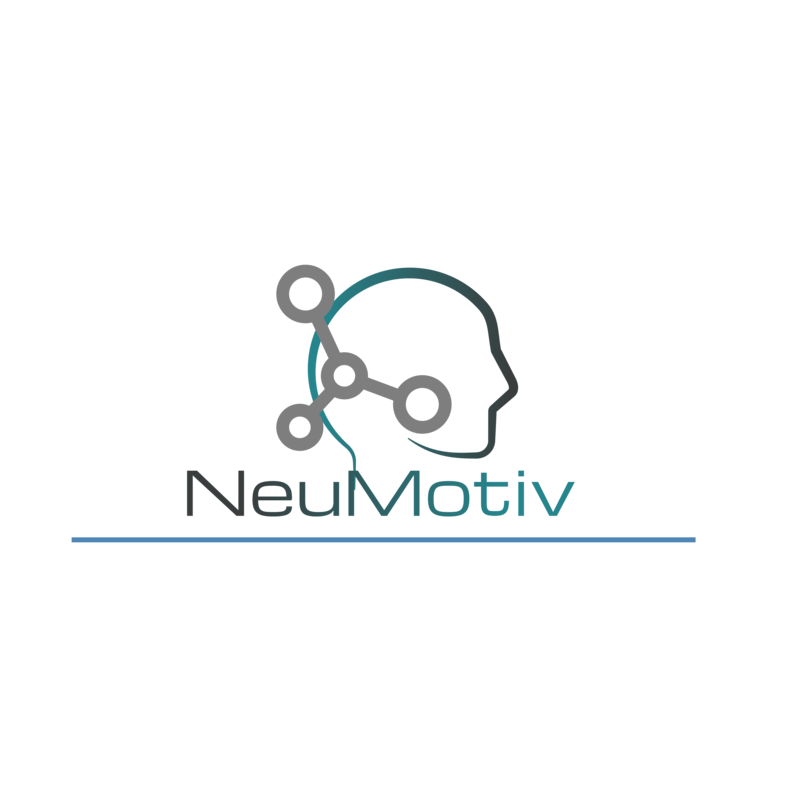 You can contact us by emailing Supportu@neumotiv.com calling (805) 590.7095 or by submitting a message on our contact us page. Once we have received the product and the return has been processed by our warehouse, we can issue the exchange or the in-store credit to your account. If you would like to return an item for another item or size, we do offer FREE exchanges where we will exchange your item to any item of equal value, and we will cover both the return shipping cost as well as the new shipping cost of the exchange. Unfortunately, we are unable to provide return shipping labels for customers outside the United States. If you have a problem with a product, please contact our Customer Service department. If you have any additional questions, or to begin processing a return, please contact our Customer Service department by emailing Supportu@neumotiv.com calling (805) 590.7095 or by submitting us a message on our contact us page. Thank you. We want to offer the best quality products and service to all our customers. Thank you.